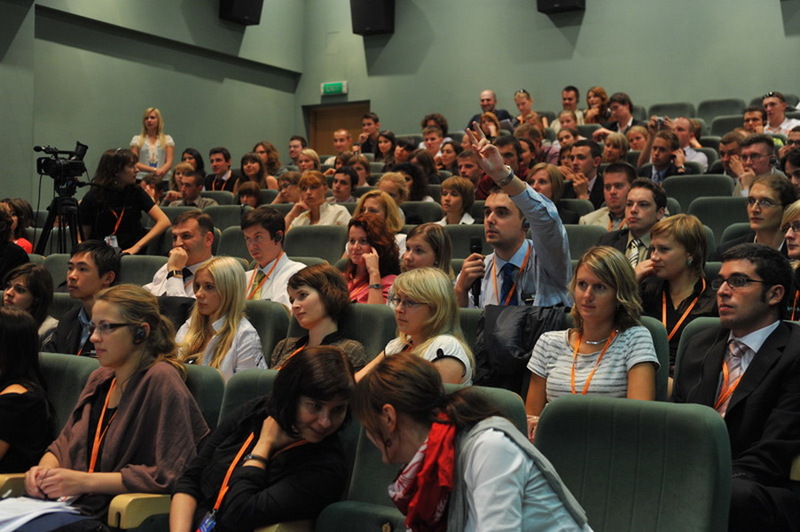 Since 6th till 9th of September 2008 several young people came to Nowy Sacz (Poland), to debate on the future of Europe and to emphasize the importance of the political education among youngsters. 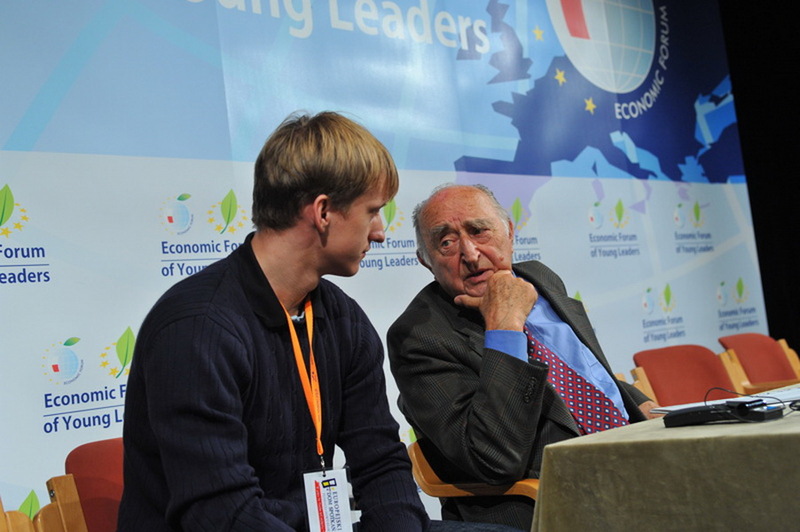 Around 300 guests from over 40 countries are taking part in this year’s Economic Forum of Young Leaders which has started today in Nowy Sącz. 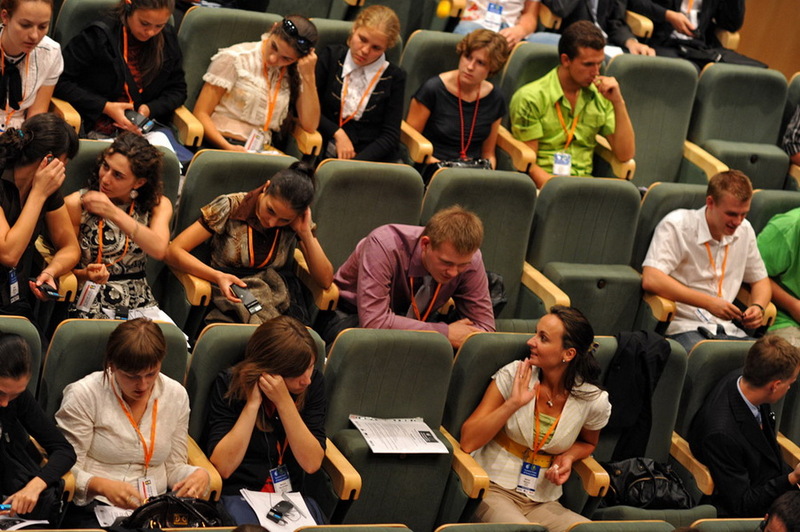 The organizer of the Forum is for the third time the European Meeting Centre - Nowy Staw Foundation from Lublin. 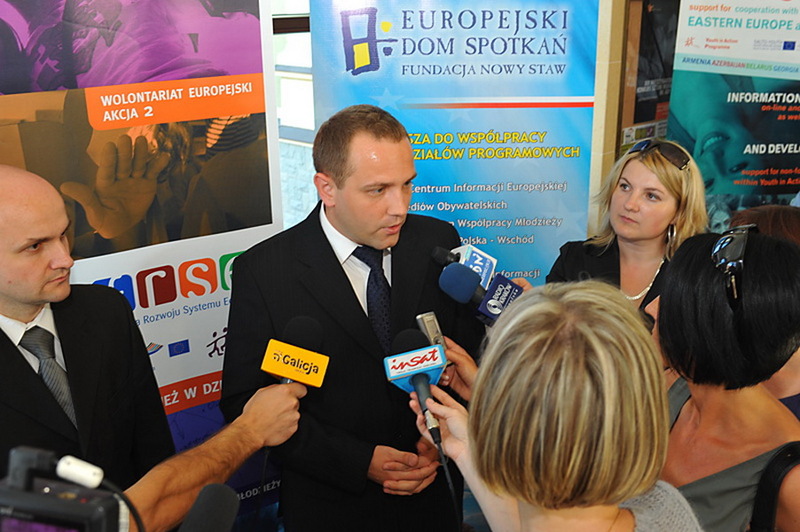 The participants of the Forum were welcomed by Bożena Jawor, the Vice-President of Nowy Sącz. Your mission is to fight against injustice. Make sure that the world has a human face. 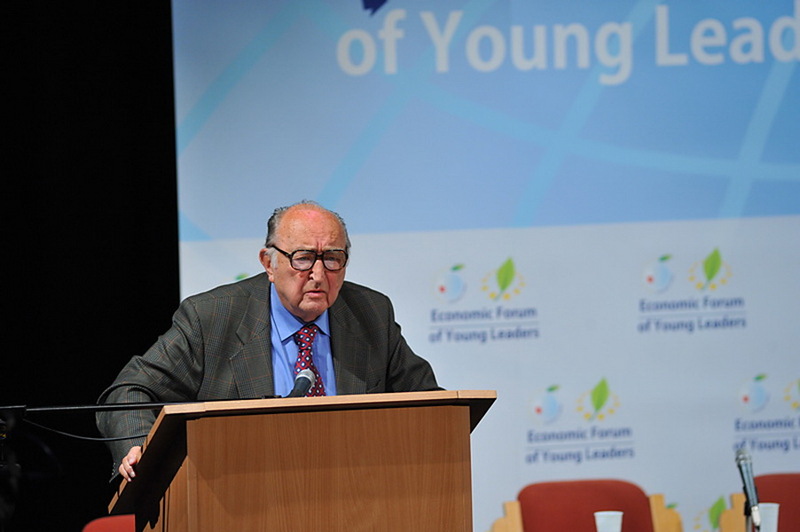 Year 1968 showed you the way – said Leopold Unger during the inaugural speech of the the Economic Forum of Young Leaders in Nowy Sącz. 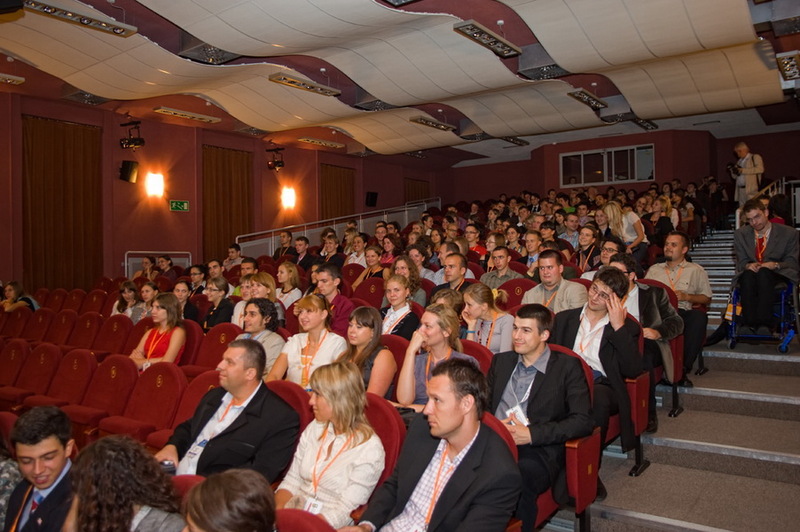 Over three hundred participants from 40 European and Caucasian countries have just arrived. During three days spent in Poland they will make difficult decisions concerning the challenges that face the Old Continent and the role of the young generation in shaping the current politics. 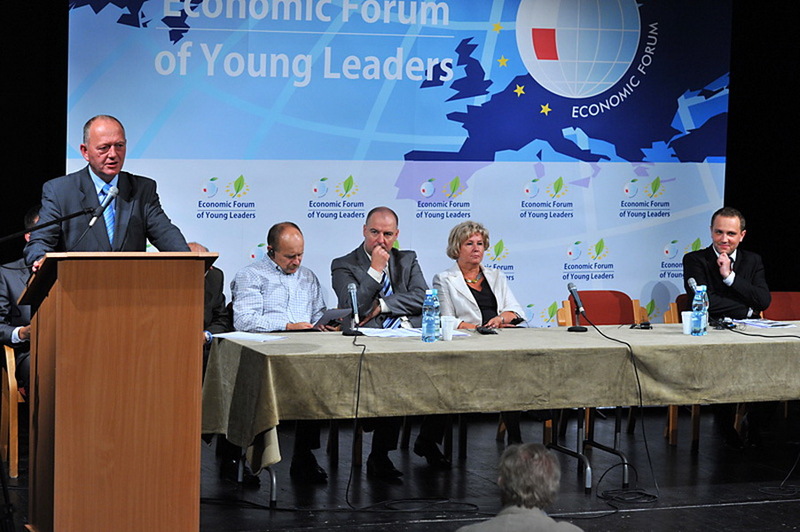 The next edition of the Economic Forum of Young Leaders has just started. 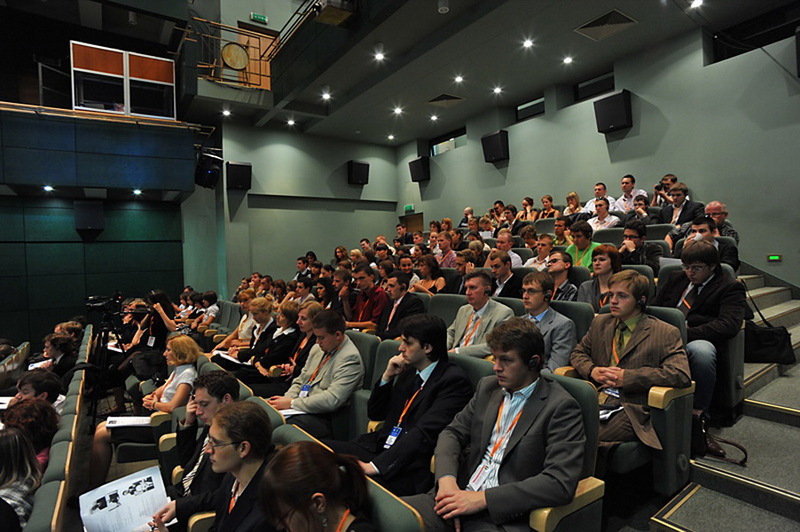 The Forum, frequently called “the Young Polish Davos”, is a partnership enterprise of the Economic Forum in Krynica but it has already developed an independent reputation. 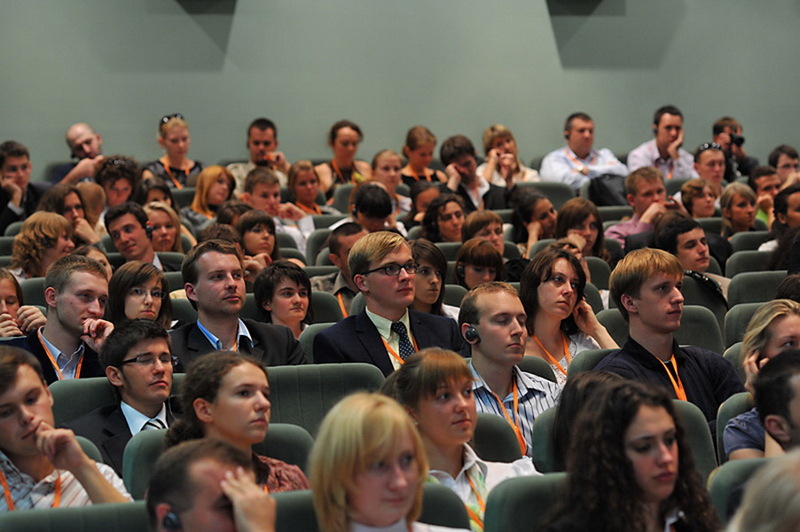 The Economic Forum has become an important event for the young generation. There are more participants year after year. Two years ago we had 100 guests. 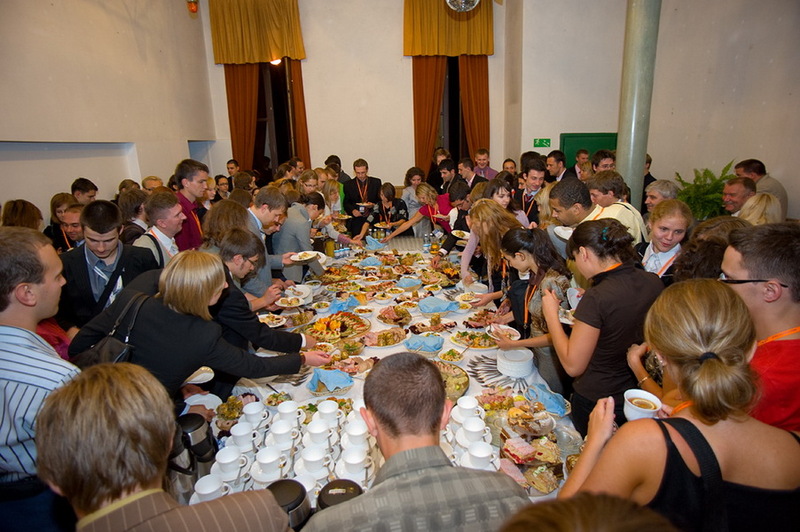 This year the number is over 300 –says Tomasz Różniak, Chairman of the Nowy Staw Foundation, the main organisator of the Forum. 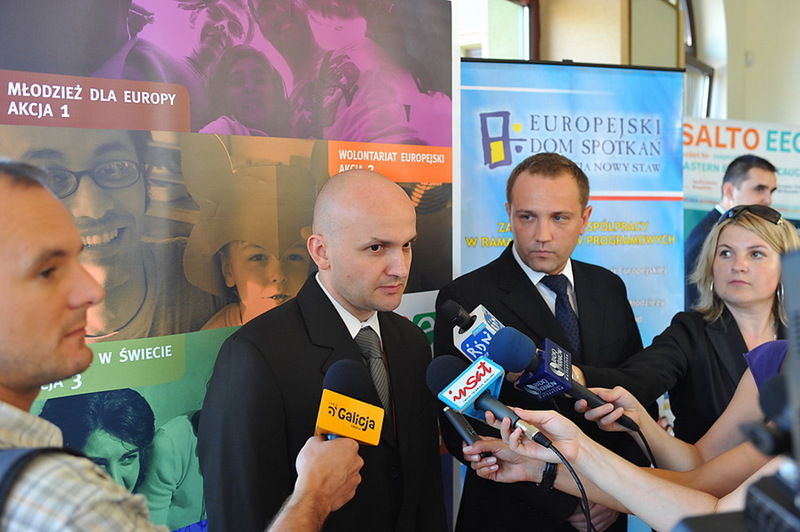 The key aim of the event is to create ideas for the future of Europe. – We don’t take up simple topics. To the contrary – we will discuss about complicated and intricate problems. 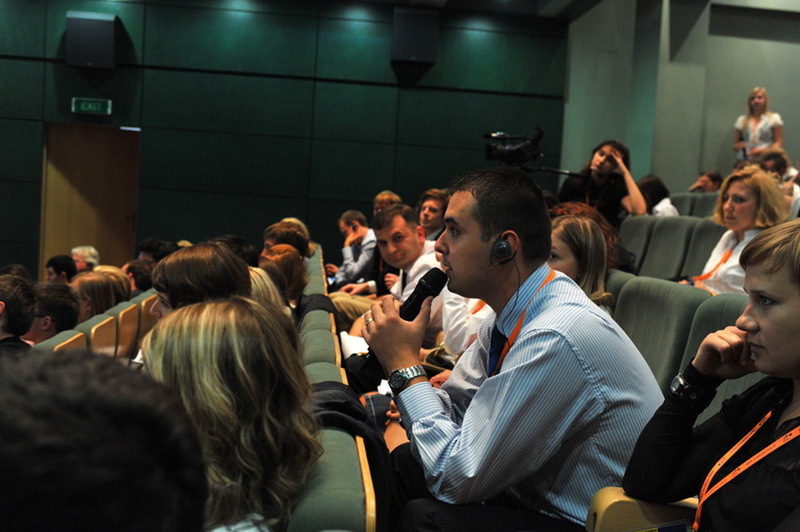 The programme involves, inter alia, discussions about the EU – Russia relations, the question of safety in Europe and the role of the youth in building democracy. Econimic topics and dialogues on the aftermath of the Caucasian War will not be omitted – ensures Przemek Iwanek, the project manager of this year’s Forum. 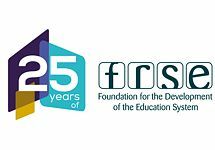 The Forum will be honoured by such guests as Jan Krzysztof Bielecki; the current Deputy Prime Minister of Poland Waldemar Pawlak; the Minister of National Education Katarzyna Hall and the Deputy Prime Minister of Georgia Giorgi Baramidze who is the State Minister for Euro-Atlantic Integration. 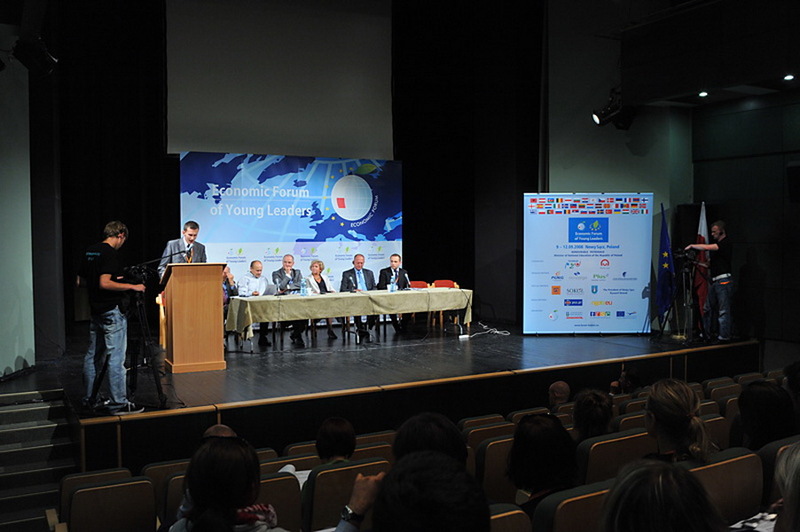 The opening ceremony was inaugurated by Leopold Unger, a Polish publicist and journalist, who enthused the audience of young representatives of political, social and economic organisations with his speech about the 1968 uprisings. 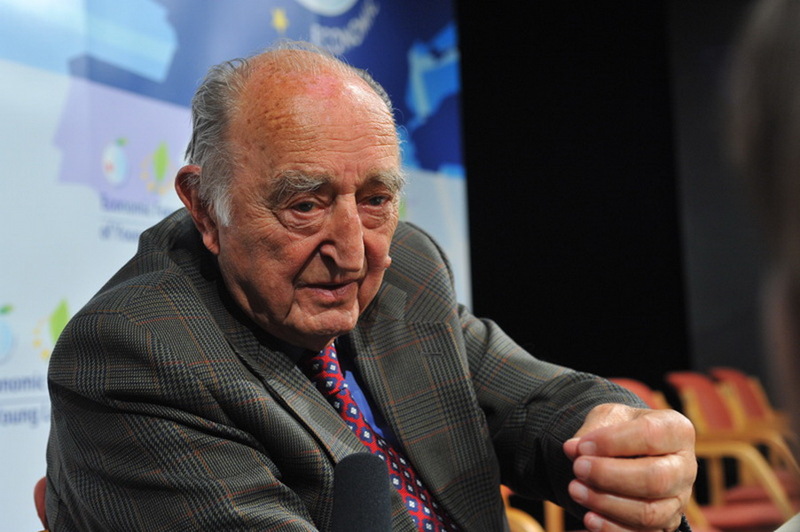 The opening ceremony was inaugurated by Leopold Unger, a Polish publicist and journalist, who enthused the audience of young representatives of political, social and economic organisations with his speech about the 1968 uprisings. - Year 1968 is the longest year in the history of mankind. It started on 1st January 1968 but it lasts to this day, and it won’t be ended until dictators, totalitarian systems and arbitrary politics will rule over the world - said Unger and called upon the young generation to take an active part in the social-political life. - Your mission is ti fight against injustice. Make sure that the world has a human face. Year 1968 showed you the way. A month ago the war in Georgia dominated the media releases in Europe. 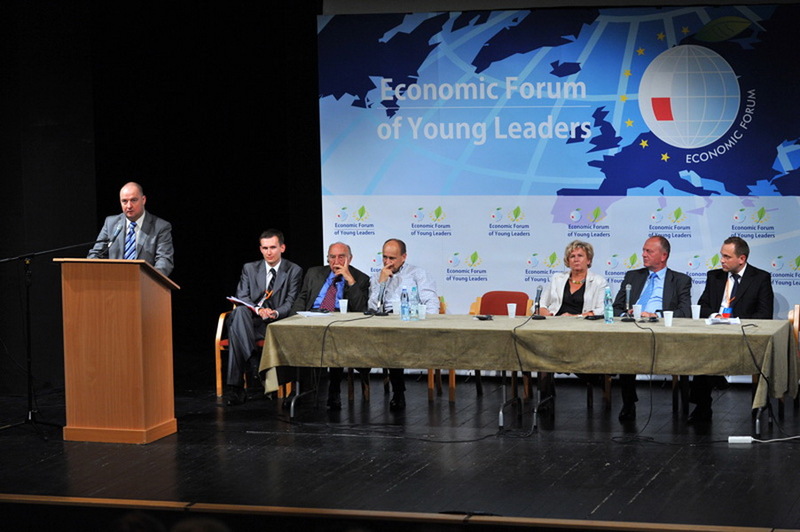 In the light of these events the guests of the inaugural session did not hesitate to say that the Economic Forum of Young Leaders carries another important message: to promote the idea of a dialogue between the young generation of Europeans. – The more dialogues, the more peace– said Leszek Zegzda, the Vice-marshall of Małopolskie region. 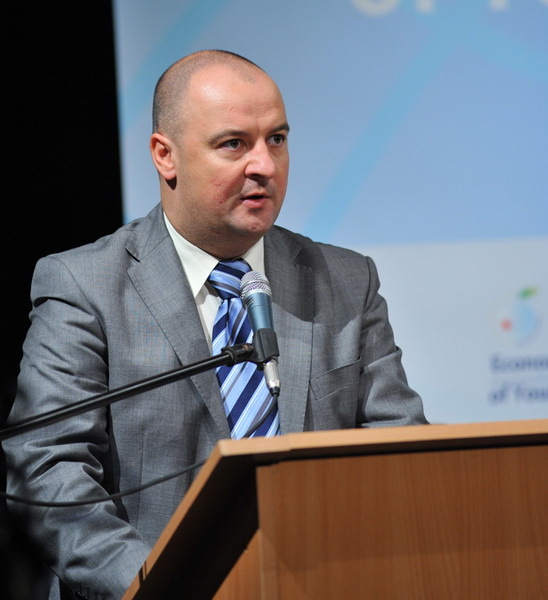 – It’s better to meet in the conference room in Krynica than on the battle field with a rifle – added the initiator of the Economic Forum in Krynica, Zbigniew Berdychowski. - Take the atmophere of peace of the Forum together with you– wished Bożena Jawor, the Vice-President of Nowy Sącz. 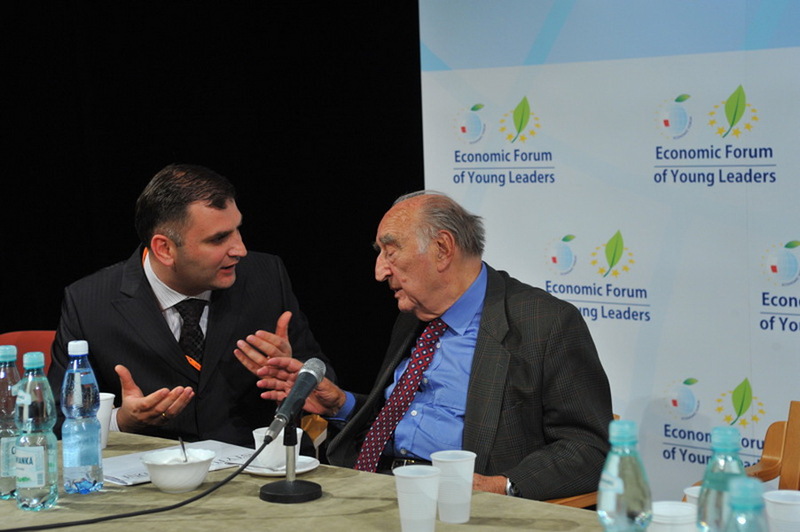 For Giorgi Kikalaszvili who came to Nowy Sącz from Tbilisi, the Forum is a venue for a dialogue of different opinions. – It’s a great chance to get to know other points of view and to hear the opinion of the young people from around Europe – he said. However, he did not reveal if he is planning be the first one to talk with the Russian participants who are also taking part in the Forum. One thing is for sure – there will be many occasions to do so.